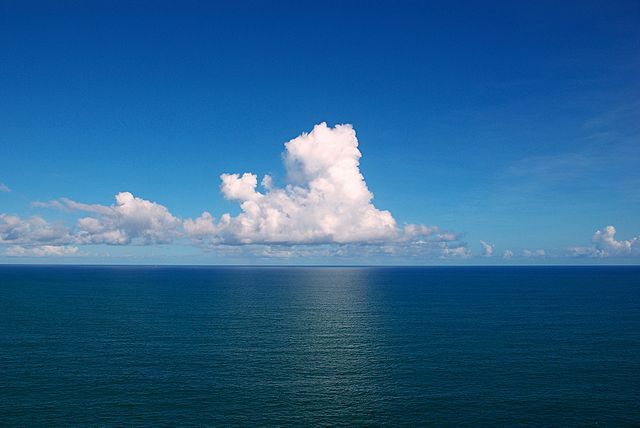 The result is that when water vapour processes are correctly represented, the sensitivity of the climate to a doubling of carbon dioxide – which will occur in the next 50 years – means we can expect a temperature increase of at least 4°C by 2100. Warming isn’t the only proof of green house gas effect. Simply being warmer than it should be demonstrates human activity is changing the climate. It might not be as alarming, but all that means is we just have a little more time to change. If temperatures are more sensitive to CO2 then they are also more sensitive to variations in solar output. After all the green house effect occurs because of sunlight! That gets us into variations in solar output, Maunder minimum etc. Maunder minimums are short, so return to more normal solar output will have much greater warming effect than before due to green house gases. Obviously the temperature low during such a minimum will be higher than past due to green house gases. I suspect the much debated “pause” in warming may be explained by this, reconciling various observations and claims.